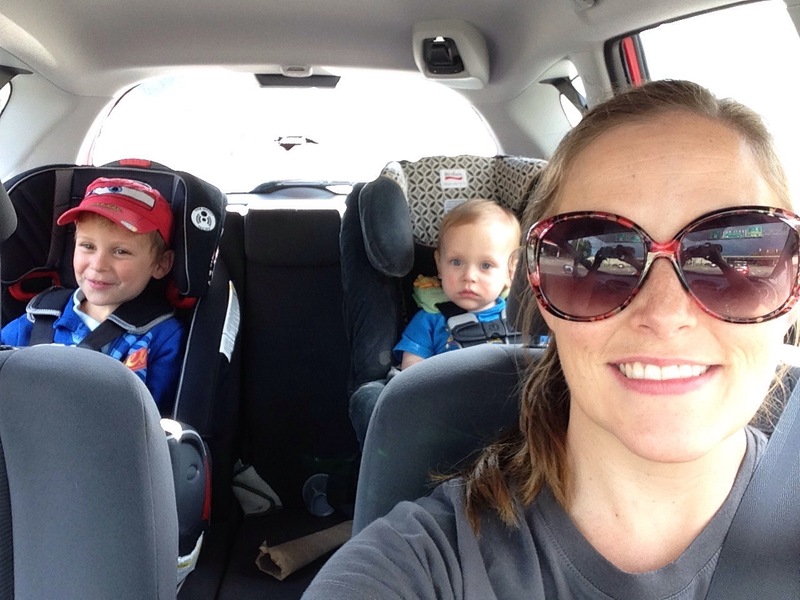 From bedtime to daycare, I believe a good routine makes a huge difference in child rearing. I woke him up this morning. He buried his head in the covers and said “the light is TOO BRIGHT”.